Steven Pinker, a native of Montreal, studied experimental psychology at McGill University and Harvard University. He is a Johnstone Family Professor in the Department of Psychology at Harvard University. 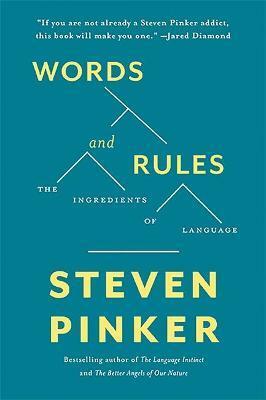 Pinker conducts research on languages and cognition, writes for publications such as the New York Times, Time, and The New Republic, and is the author of eight books, including The Language Instinct (1994), How the Mind Works (1997), The Blank Slate (2002), The Stuff of Thought (2007), and most recently The Better Angels of Our Nature: Why Violence Has Declined (2011).